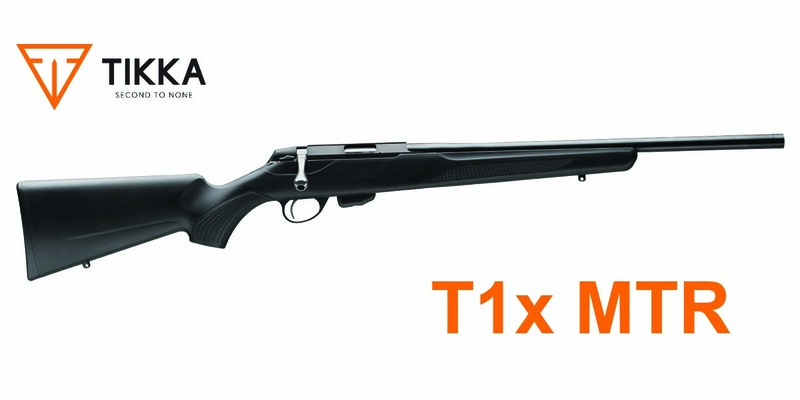 The Tikka T1x rimfire rifle is designed to handle a wide range of shooting tasks. Its unique barrel has a cross-over profile, which offers you the benefits and stability of a heavier barrel without noticeably increasing the overall weight. It’s a rimfire rifle of unparalleled quality and craftsmanship that performs perfectly at the range and in rough terrain.